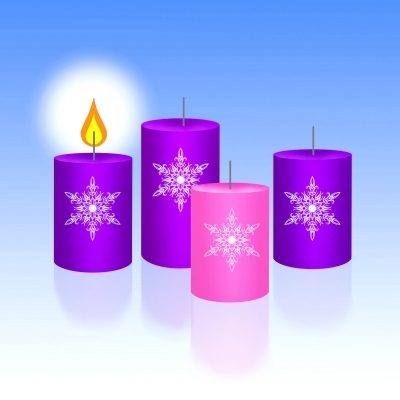 The weeks of Advent are an opportunity for spiritual renewal that begins with a deepening awareness of our longing, and lead us to a greater openness to God’s many gifts. During the coming four weeks leading to the celebration of Christmas, we are encouraged to make time each day to pause and reflect on the gift of God-with-us. You are also invited to view the following Advent powerpoint presentation prepared by Brigidine Sister Monica Landy csb and friends.